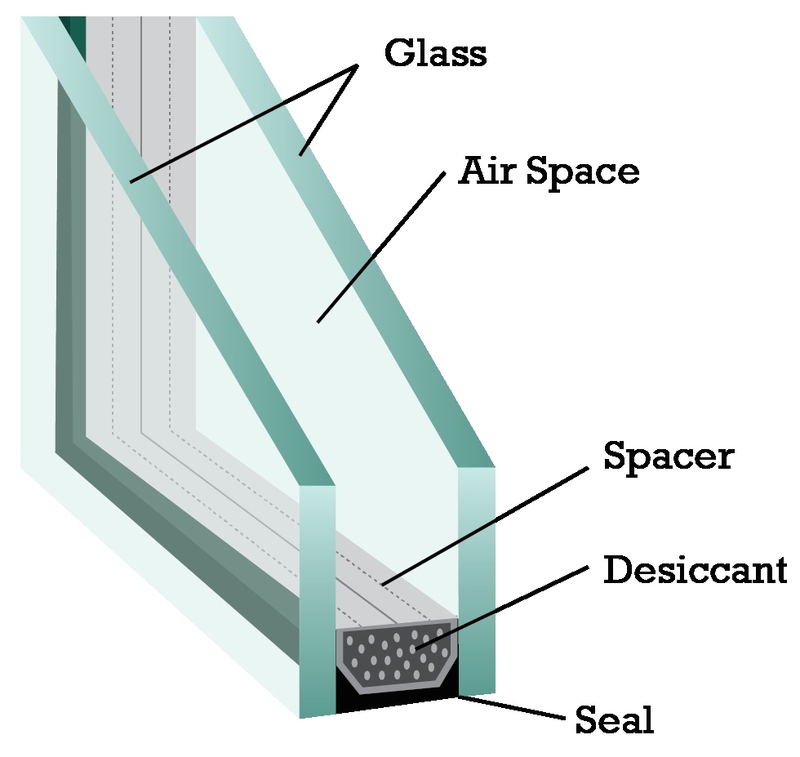 “Double pane”, “Thermopane” or “Insulated Unit” are all names for sealed panes of glass that are found in modern homes. 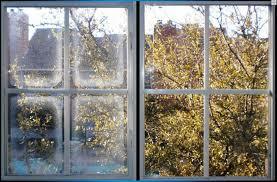 The purpose of these windows is to control energy transfer from inside to outside, or vice-versa. In other words, to keep your home cooler in the summer and warmer in the winter. PROCESS: Often we hear “Why can you just replace the broken piece of glass? The other piece is just fine”. Unscrupulous glass dealers or repair people may attempt to replace the broken glass instead of installing a new, factory- sealed unit. These “homemade” units will most certainly fog up within a short period of time. Factory sealed units installed by Area Glass carry a 10 YEAR WARRANTY. Area Glass will be happy to give you an estimate on your insulated glass. Call us at (219)365-4564 and we will gladly discuss your situation.